With an evolving media landscape that has dramatically cut back product coverage, SPM needed to find simple, creative and affordable ways to share stories about longtime client Stubb's Legendary Bar-B-Q story while maintaining a strong focus on national media relations. 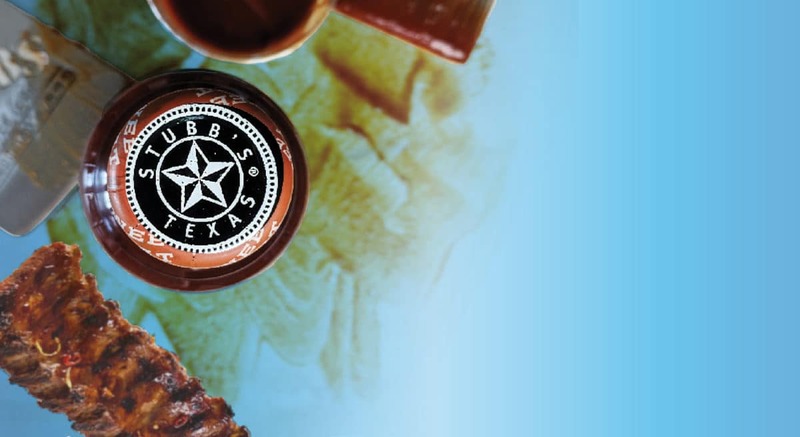 SPM pitched the client on its idea to create the “Stubb’s Insiders" program, a brand ambassador program that would tap food bloggers who were already BBQ and grilling enthusiasts or home cook Stubb’s fans. For the cost of groceries alone in the program’s first year, these influencers created recipes, entertaining ideas and beautiful images that became ownable, high-quality content for Stubb’s to share on its website and social channels. With the program's initial success, it was expanded to include high-reach, syndicated paid influencers to amplify specific Stubb’s grilling themes, products and messages during key activation periods such as Fourth of July grilling and tailgate season.